I may have had pineapples as a baby, but I don't ever remember eating it as a kid or teenager. It wasn't until I moved to Hawaii for a month right after college that I tried pineapple for the "first time." What a great place to try it, huh? Right at the source! Of course, I was magically hooked and now it's right up there with watermelon as my favorite fruits! 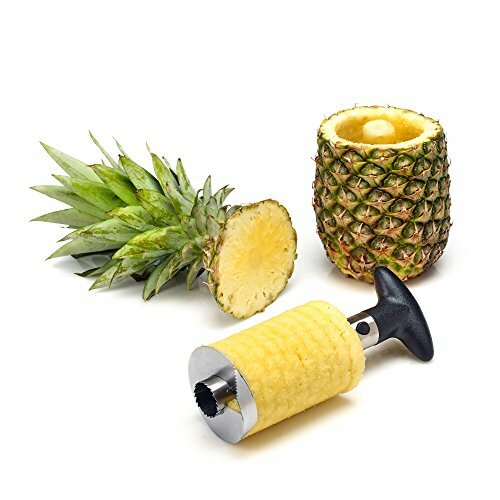 Not too long ago, my mother-in-law got this great pineapple slicer and raved about it. I found one on Amazon and was eager to give it a try too. It's one of those products that you think, "Yeah, right," until you see it for yourself! Works like a charm. 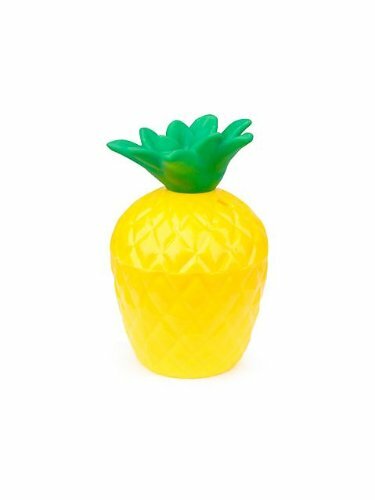 After slicing off the top and several turns of the slicer, you have a perfectly peeled pineapple shell (which can be used as a fun drink cup this summer)! The slices come out in one giant spiral, without the yucky middle piece! Sorry to tell you canned pineapples, but I may have to stick with fresh ones from now on! It's too simple not to. 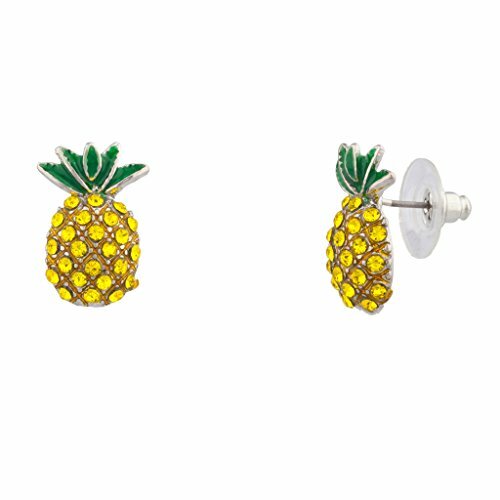 Anybody loving pineapples as much as I am? !